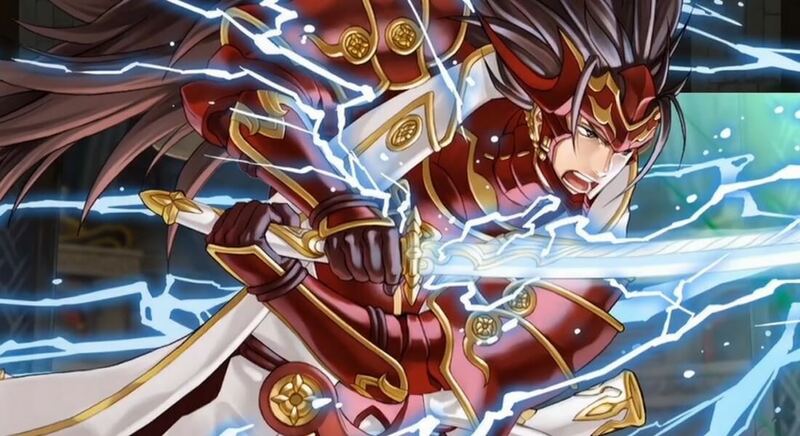 Fire Emblem Heroes has gripped the world, and for every player who's diving in for the occasional bit of fun, there's another player directly aiming to collect every possible character the game has on offer. The latter scenario is true for Reddit user Kookoo22, who dropped $1,000 in order to max out their barracks only to find that despite reaching the 500-fighter limit, seven fighters were still missing. In an Ask Me Anything post uploaded to the Fire Emblem Heroes subreddit, Kookoo22 answered players' questions regarding who was missing from their roster, as well as responded to requests for various character stats. Naturally, there were also queries regarding what their job is that allows them to have the sort of disposable income that would allow dropping a thousand bucks on a mobile game — spoiler alert, Kookoo22 is a "chemical analyst/software developer." As for the difficulty in filling out a complete roster, however, the missing characters can only be attributed to the game's randomized "gachapon" mechanic. There's just no way to know for sure which characters a player will see for their 20 orbs. For now, it seems that the only true way for completionists to fill out their barracks in any sort of timely manner would be to spend a large amount of money — and, as we now see, that's no guarantee of success. Fortunately for players, Fire Emblem Heroes offers up plenty of fun without any sort of monetary investment whatsoever. For those players who wish to make the most out of the title — without having to miss a month's car note, of course — Modojo has guides on how to summon new heroes as well as best use their hero feathers.